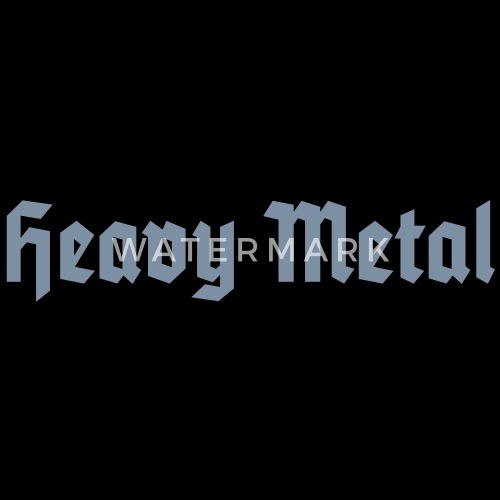 "Heavy Metal" logo in gothic-font. 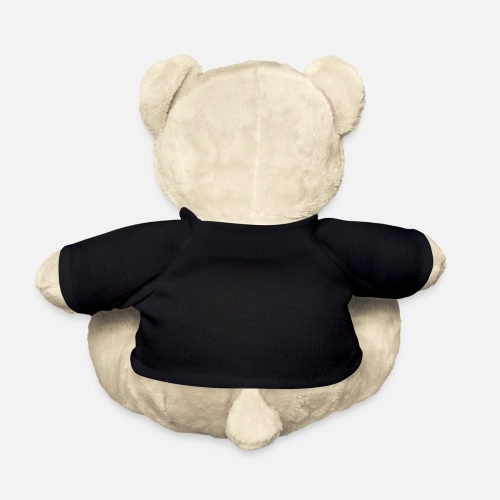 Colour tip: Flex print in silver- or gold-metallic on black cloth. / "Heavy-Metal"-Schriftzug in Fraktur-Schift. 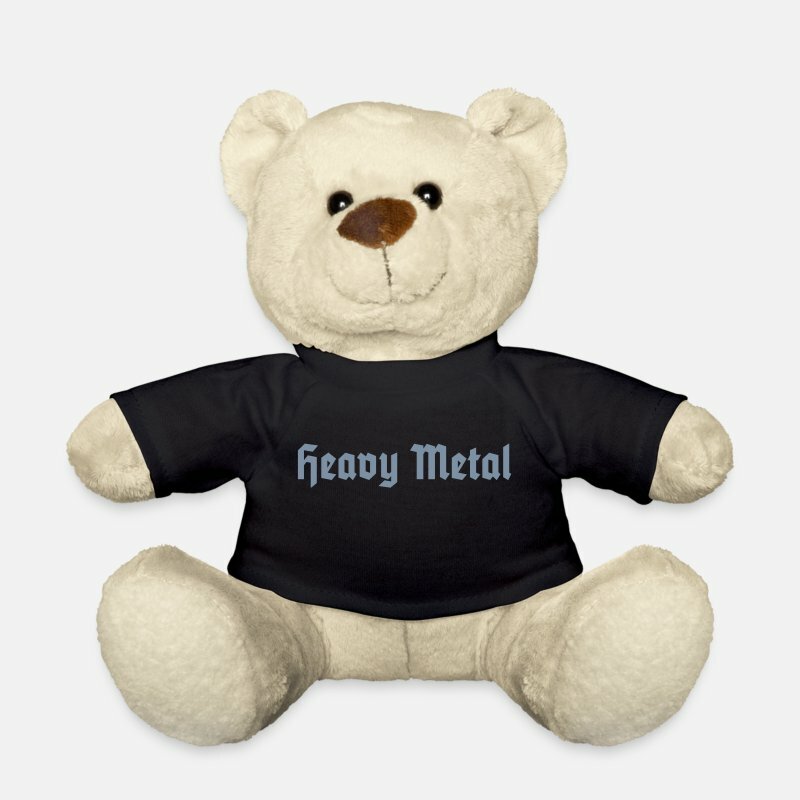 Farb-Tipp: Flexdruck in silber- oder gold-metallic auf schwarzem Stoff.